The resort has revealed key appointments ahead of its July opening. Hayman Island by InterContinental has announced three key appointments to it culinary team ahead of its highly anticipated opening. 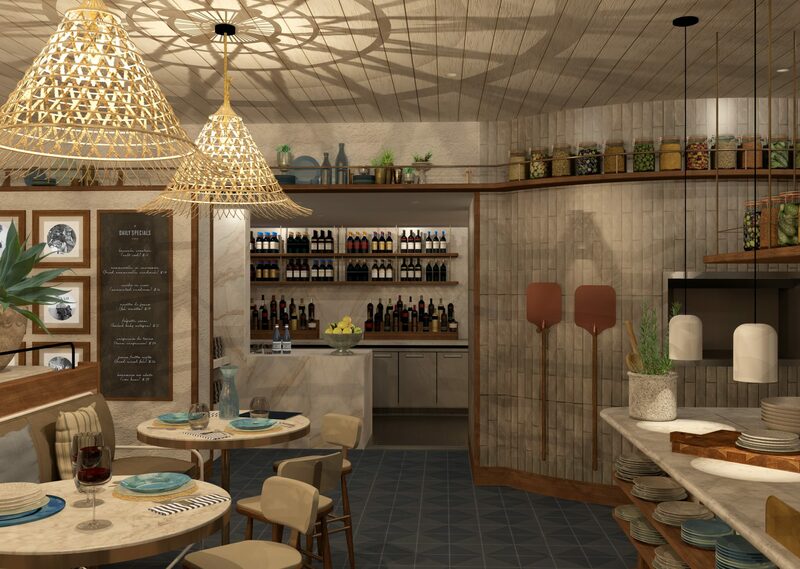 When it opens on 1 July, the Whitsunday Island resort will boast three dining and bar outlets, each with its own distinct style and offering. Leading the culinary team is Joshua Dows, who has been appointed as director of restaurants and bars. Dows earned his stripes on luxury cruise ships, catering to the some 3000 passengers on board. 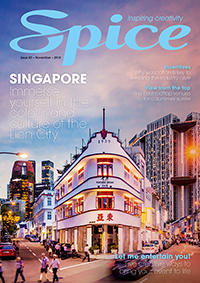 “Our philosophy is built around giving guests a truly unique restaurant and bar experience across all our venues, mixing the very best of local flavour and global know-how,” he said. “For me, it’s about creating a lasting memory. It is a wonderful pleasure to experiment and uncover dining experiences which reflect not only the heart of the Whitsundays, but experiences filled with fun, distinction and refinement. Erwin Joven has been appointed as director of kitchens, drawing on his extensive experience working as an executive chef in locations such as Fiji, Philippines and the British Virgin Islands. 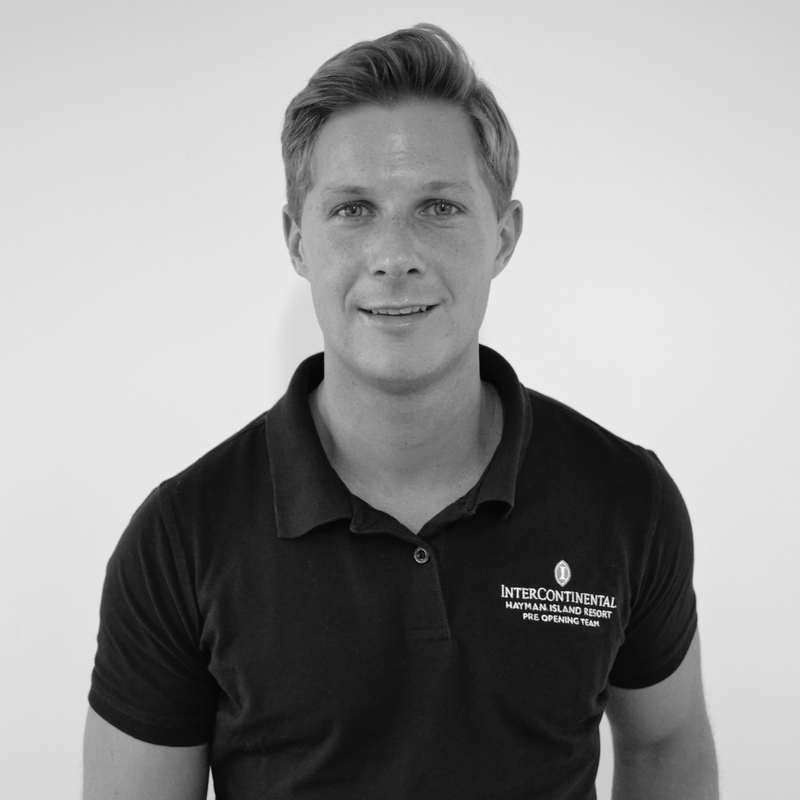 Anthony Kramer also joins the team as executive sous chef, having recently returned to Australia after a decade working in a high-end resort in Vietnam. Kramer brings a wealth of experience to the resort, including stints on Lord Howe Island, the Maldives and other remote island locations across the globe. 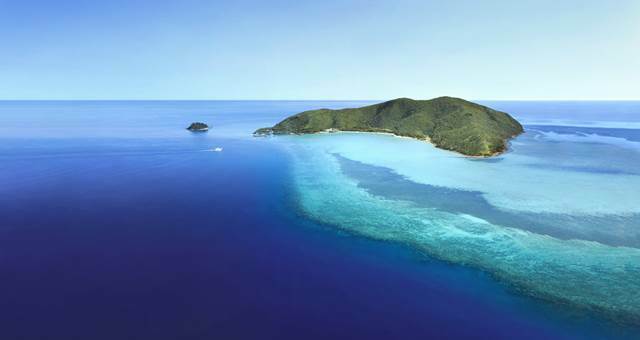 The culinary team will be the leading force behind Hayman Island by InterContinental’s dining outlets. These include Pacific, the resort’s signature, brasserie-style bar and restaurant; Aqua, a poolside casual eatery; Amici Trattoria, an Italian eatery with a wood-fired pizza oven; Bam Bam, serving up pan-Asian cuisine and Bar Fifty, a Hayman Island original, having served cocktails since the 1950s. 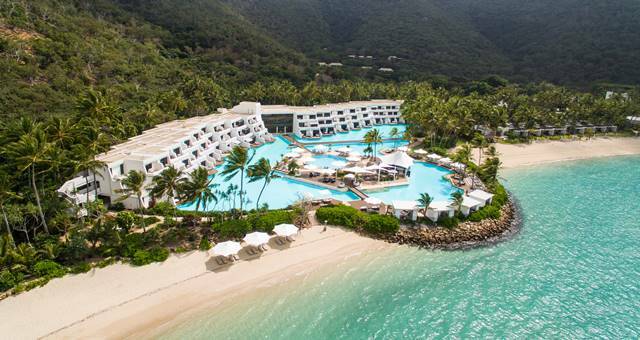 Now open for bookings, the 166-room resort has undergone a multi-million-dollar refurbishment under the new management of InterContinental Hotels Group.